Shred events bring people to your business – and lend credibility to your brand. We do all the work. You get all the credit. The businesses we serve tell us that their customers – and the good people of their communities – are looking for secure, reliable ways to purge and destroy confidential documents. We’re the leading provider of these services. Partner with DataShield. We’ll take care of the rest. 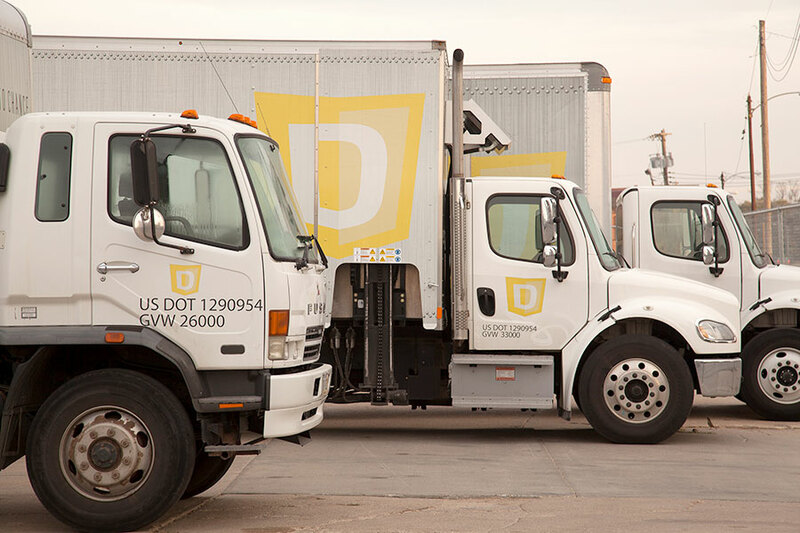 Pick a date and we’ll be there with the personnel and trucks to take care of the documents brought to your business to be securely destroyed. Call us to set up a Shred Event at your business today.